Galway, we’re coming for you! Galway, it’s happening, despite having to cancel our first ever IDSS Galway in March due to Storm Emma, we’re still coming for you! This is a first for the Irish Designer Sample Sales to come to Galway after an extensive run in Dublin, and we thought it was high time we crossed the Shannon and enjoyed the Galway fashion scene. Manley Fan’s ahoy, we’re coming for you! You know at Manley we love our Sample Sales. This time, we’re taking them to the next level. You heard right, we’re doing even more than before! 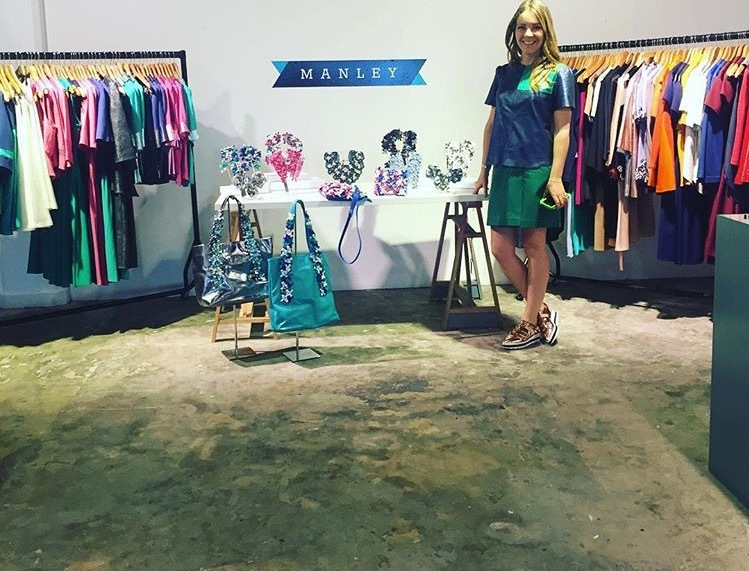 We know our Manley Fans aren't just in Dublin so we’re taking our Irish Designer Sample Sale on the road. Stay tuned for more info on both of our upcoming Sample Sales in Dublin and Cork and let us know, if there's somewhere else we should be hosting one! We all love a good sample sale right? Well how about one featuring 7 deadly Irish designers? Bet that's got you excited! Every time we host a sample sale, we try to make it even BIGGER and BETTER! This time, I reckon we hit the nail on the head. 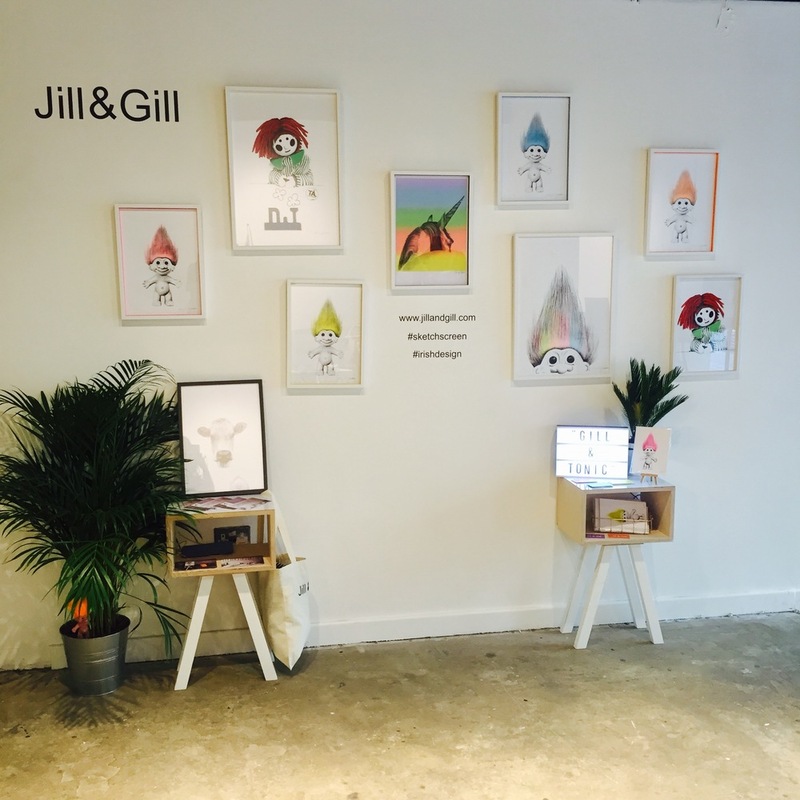 Manley was joined by our uber talented and uber cool fashion buds Edge Only, Lisa Ryder, Martha Lynn, Fiona Mulholland and Jill & Gill in the Fumbally Exchange for ten whole days of a Sample Sale Pop Up Shop! 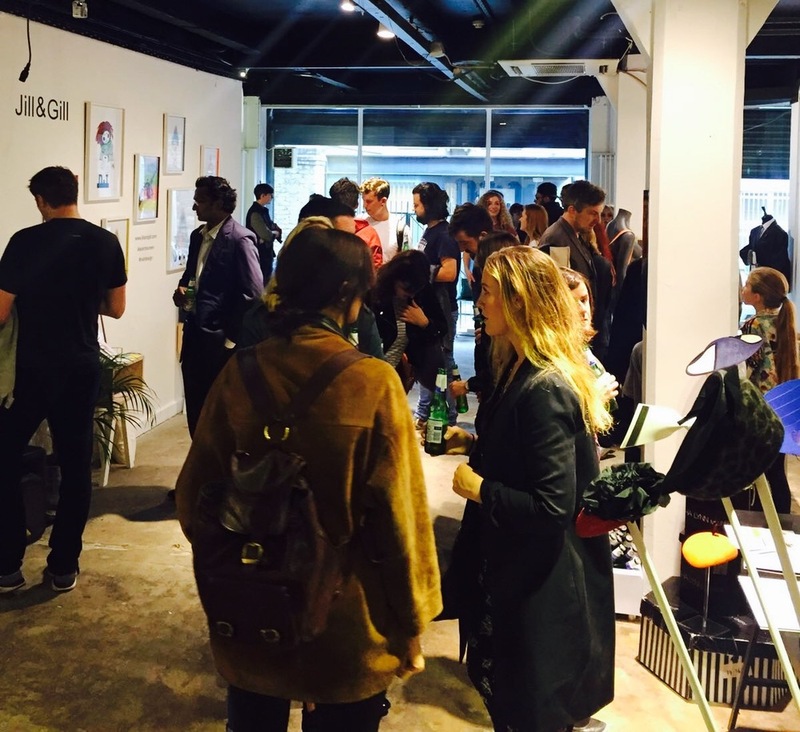 Our launch night was open to all. We had the tunes pumping while everyone sipped Peroni, muched on Propercorn and shopped in perfect synchronicity! To everyone who bagged a Manley sample sale bargain, high fives. 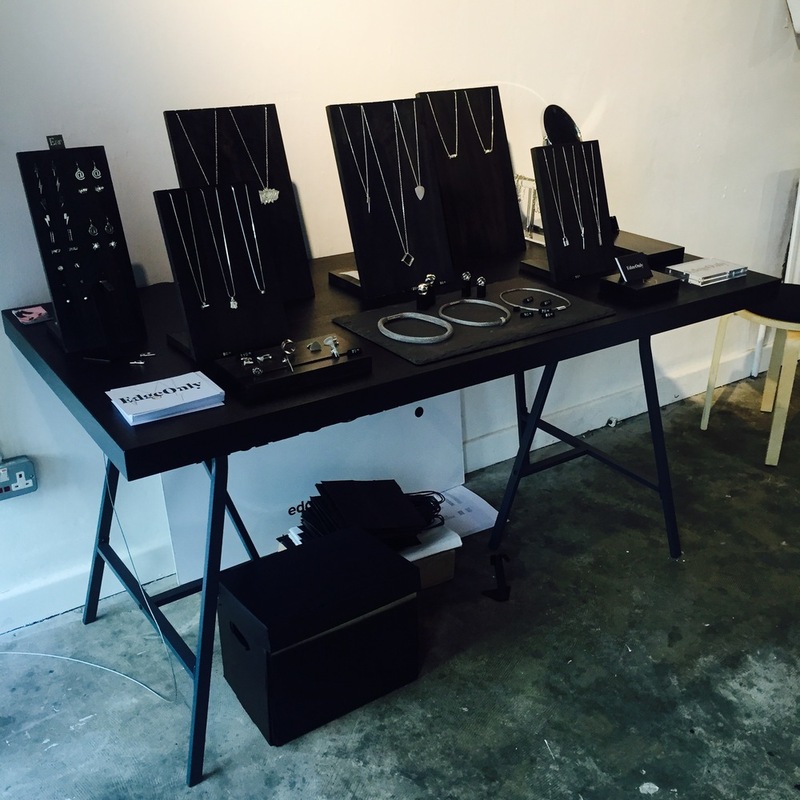 To the rest of you, keep your eyes peeled for our next sample sale, you missed out… big time!